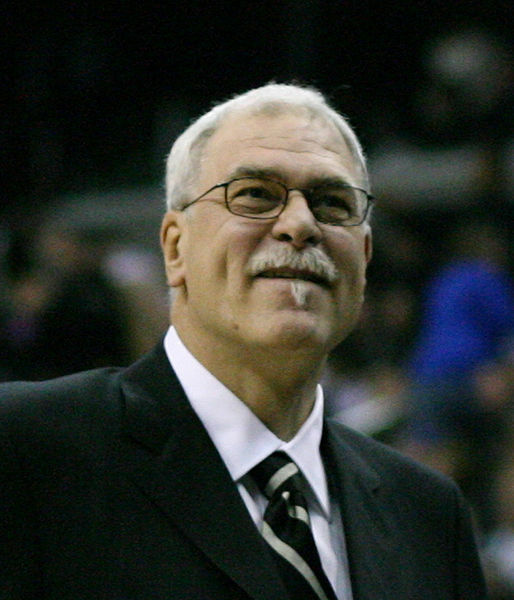 When the New York Knicks named Phil Jackson their newest team president, he officially kicked off the next chapter of his Hall of Fame NBA career. Jackson started as a player with the Knicks and the New Jersey Nets, and then moved to coaching in 1983 with the Albany Patroons, a low-level team in New York. As his coaching career progressed, Jackson became one of the best in the game — his strategic mind and calm demeanor made him so. Then Jackson retired in 2011, having coached the Los Angeles Lakers for more than ten years. He left on top, and as a professional coach, that is a difficult task. Coaches are let go it seems like on a whim. Even the coaches who win and find some success sometimes don’t last because it’s not enough success. Being a coach in the NBA (or any professional league) is a cutthroat industry, and Jackson was one of the greats. And in honor of the future Hall of Fame coach’s tenure, here’s a list (barring people without at least 200 games under their belt) of the winningest coaches in the history of the NBA. If we look at Jackson’s coaching career in a nutshell, he’s won seven out of every ten games he’s coached — that’s pretty impressive. While his career as a team president and member of the front office still remains to be seen, Jackson did no wrong as a coach. Whether it was the six championships he won as the head coach for the Chicago Bulls in the ’90s — granted he did have Michael Jordan — or his five championships with the Los Angeles Lakers, Jackson proved during his twenty years on the bench that he had what it took. But what was that? It wasn’t that Jackson always had the best teams (though it seemed that way). Sure, his teams were relatively star studded, but his ability to mold the players, despite who they were, made him a Hall of Fame coach. Jordan, Pippen, and Rodman weren’t an easy trio to coach, but Jackson turned them into one of the best ever. He also had the daunting task of eliding two star players (Kobe Bryant and Shaquille O’Neal), which resulted in a three-peat championship between 1999-2002. Jackson’s ability to win consistently at different places is the major reason he’s No. 1 on this list: He can manage a team, not just coach it. “The Kangaroo Kid” as he was nicknamed during his player career isn’t on this list because of his tenure — he coached just eight NBA seasons. But in those eight years between 1978 and 1985, he managed 454 wins all with the Philadelphia 76ers. And uniquely enough, he spent the majority of his playing days in Philadelphia and took over as the head coach just a year after he played his last game. 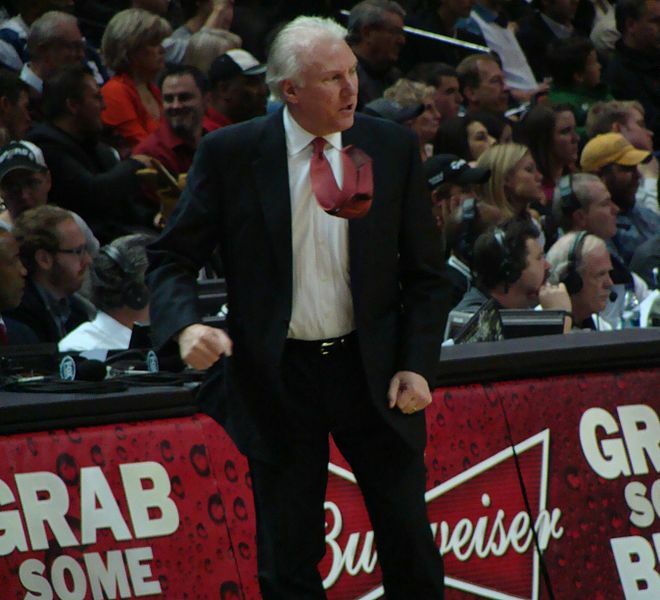 During his time as head coach for the 76ers, he coached the likes of Moses Malone and Julius Erving to a championship in 1983, albeit his only one at the helm. Cunningham might not be the most distinguished name on this list, but he made a lot out of a little experience as a coach. Just sneaking in the list in terms of wins, Bird’s 147 total victories during three seasons as the Indiana Pacers’ leader puts him third overall. Despite the fact that he failed to win a championship — a knock on many coaches out there — Bird’s success wasn’t a coincidence. 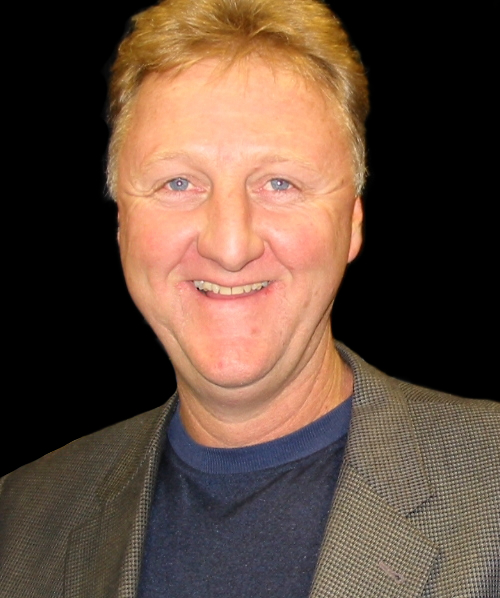 He was named the NBA’s Coach of the Year in his inaugural season with Indiana (1998), and two years later led the Pacers to an Eastern Conference Championship. And similarly to Jackson, Bird currently makes a name for himself in the Pacers’ front office, where he serves as the team’s president. While he has bounced back and forth between managerial positions, his ability to draft and mold teams makes him one of a few people in this league worthy of this spot. Popovich is unique to this list for a few reasons — mainly because his eighteen seasons in the NBA as a coach have all been with the San Antonio Spurs. In that time, the future Hall of Famer has accumulated 956 wins and four championships. He’s currently the longest-tenured coach of any professional sport in America, and in an era where teams run through coaches like water, this is a very impressive feat. What Popovich has done in San Antonio is second to none (granted it has been with the help of Tim Duncan, Tony Parker and Manu Ginobli). After going 17-47 in his inaugural season, the Spurs have not once failed to produce a winning season. Popovich was named the NBA’s Coach of the Year in 2003 and 2012, but his best job has been the development of Duncan. Coincidentally, Duncan’s rookie year (1997-1998) was Popovich’s first full year at the helm, and the two haven’t missed a beat since. They’ll go down as one of the greatest coach-player duos ever. Jones’ legacy started well before his coaching career kicked off — he was part of the infamous Boston Celtic team that reeled off eight consecutive championships between 1959 and 1966. He had a Hall of Fame type of career as a player, and this translated into his coaching ability. He landed as a coach with the then-Washington Bullets in 1973, and after a seven year hiatus, he took over as the Celtics head coach in 1983. While he only coached in Boston for five seasons, he accumulated 308 of his 522 wins there, and also led them to two league championships. More times than not, it seems like it’s difficult for very successful players to take that knowledge and wield it as a coach, but that wasn’t the case for Jones, who entered the Hall of Fame in 1989.